Samantha Davis started as a working student at Paradigm in June of 2009 and quickly became indispensable. She is very committed to becoming a FEI rider and her ambition shows in all her work in the saddle. She has competed to 4th level, and is currently bringing Ella along for the 2017 competition season. Samantha took some time away from the barn to work as a paramedic, but has returned as a full time assistant rider/trainer. 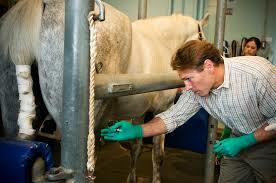 Mike Piro has been the farrier for Paradigm Sporthorse Training since 2002. He is fastidious, with a great attention to detail resulting in sound, healthy feet. Mike competes his horses in cutting. Cassandra Schuler D.V.M has been Becky's veterinarian since 1989! Not only does she attend to all general vet needs in the barn, she is also an equine chiropractor and accupuncturist. She integrates western and eastern medicine philosophies in her practive. 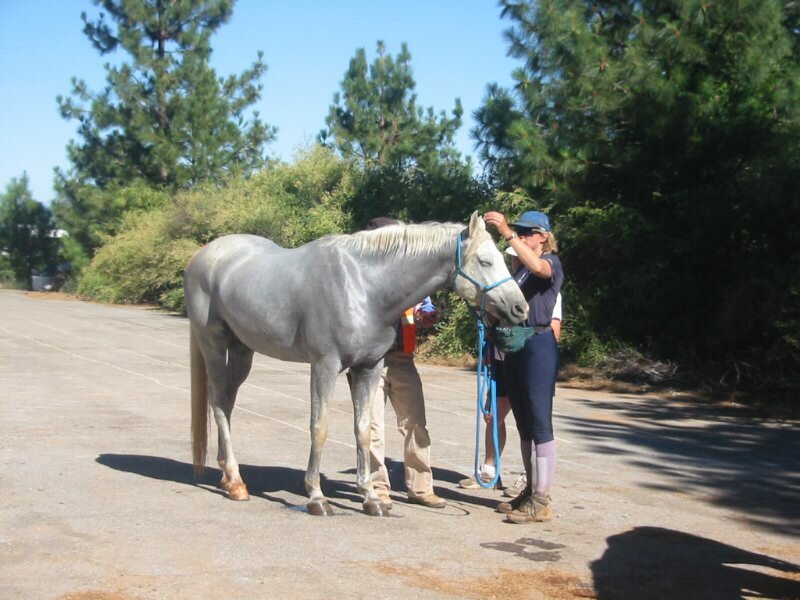 Sandy is an active endurance competitor and has competed in the Olympics, Pan American Games, and won Haggins Cup in the Tevis on more than one occasion! 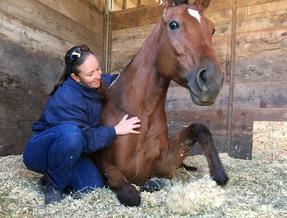 Martine McGuinness has been the equine masseuse for the Paradigm horses since 2000. Her bodywork is a valuable contribution to the training program, as she ensures the horses are comfortable and happy in their work. Martine has hung up her endurance spurs, and boards her horse here at Paradigm where she joins the rest of us in pursuing the puzzle that is dressage. UC Davis and Dr. Galuppo, fortunately, are a relatively short trailer ride away, and we take advantage of their proximity for lameness diagnostics, surgeries, breeding, and internal medicine issues that need more than a field consult. It is comforting to know that we have such an incredible university available to us when things go awry!